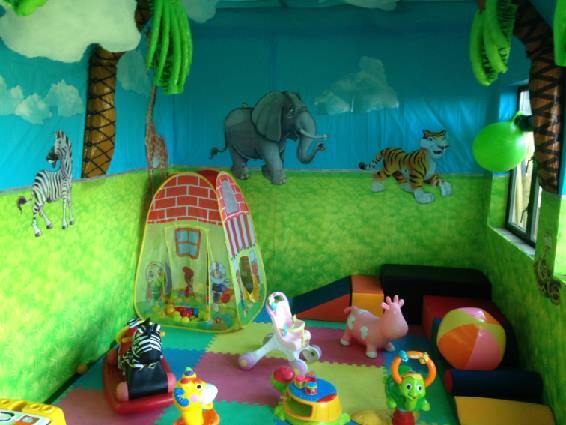 We have a childs play area to keep the kids entertained! 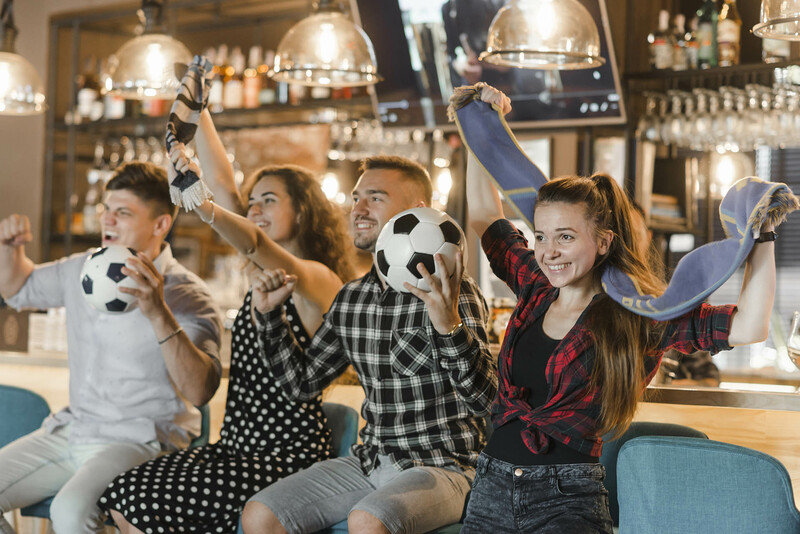 Viewpoint Club offers its members a wide range of activities including a children's play area, ample parking, BT Sport, Sky Sports, and regular entertainment. 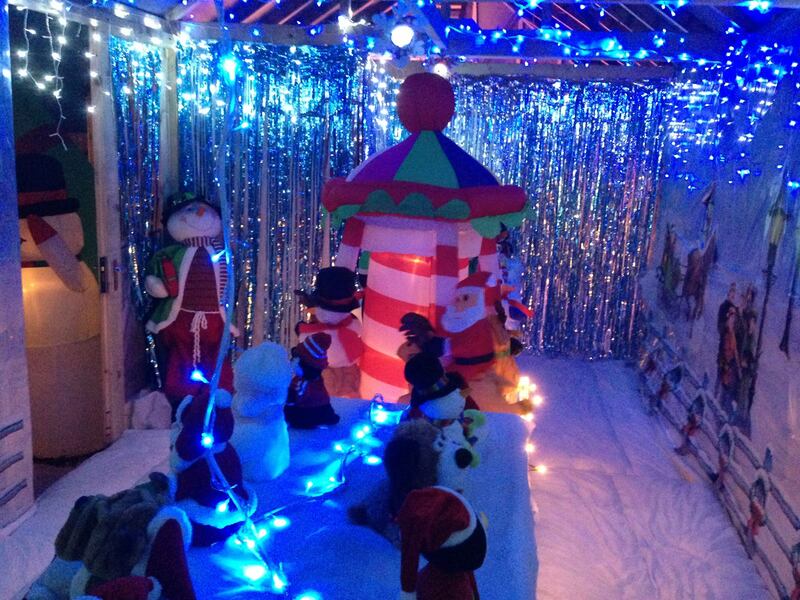 We also offer weekday activities, such as baby and toddler groups and baby sensory sessions. 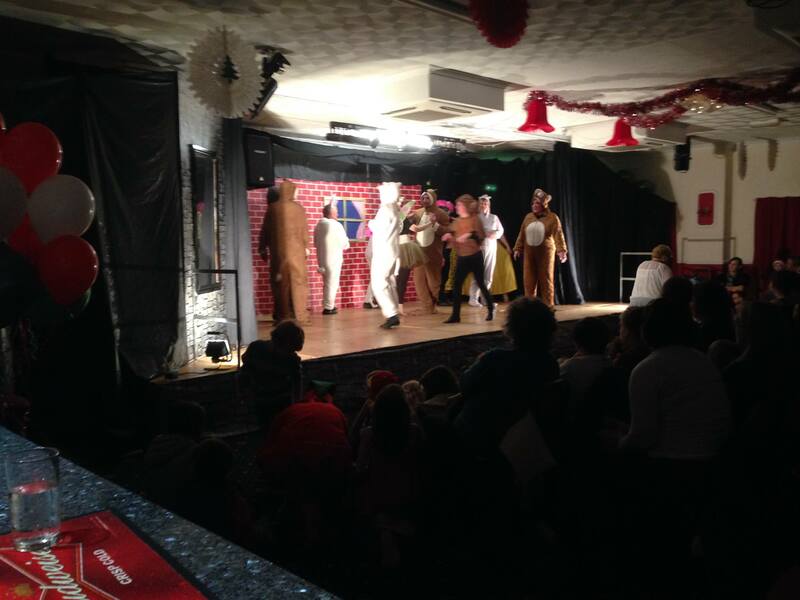 ﻿Partner organisations work with us to provide Slimming World, Weight Watchers, Dance Classes and much more! 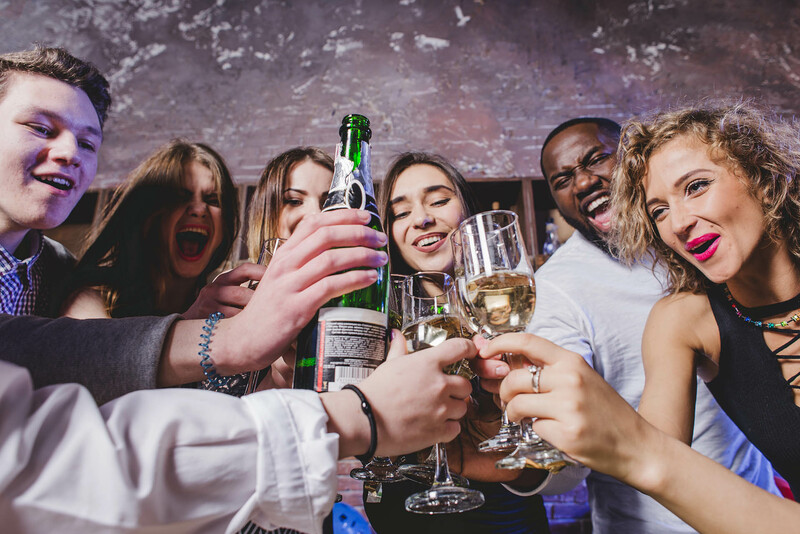 Our bar offers snacks, soft and alcoholic drinks at some of the cheapest prices in the local area. 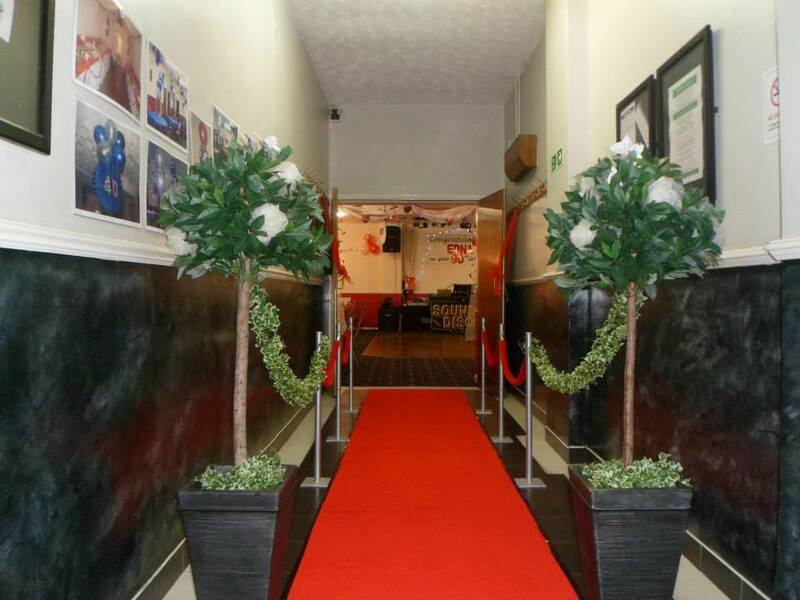 We also offer facilities hire for weddings, parties and other social events. 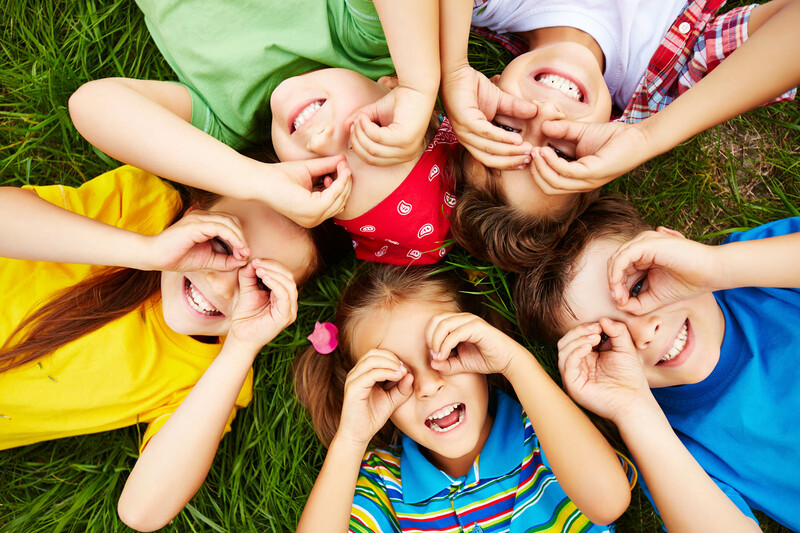 Join the Viewpoint Community Association. Please contact us or pay us a visit to collect a form. Latest news and information on upcoming events and promotions. 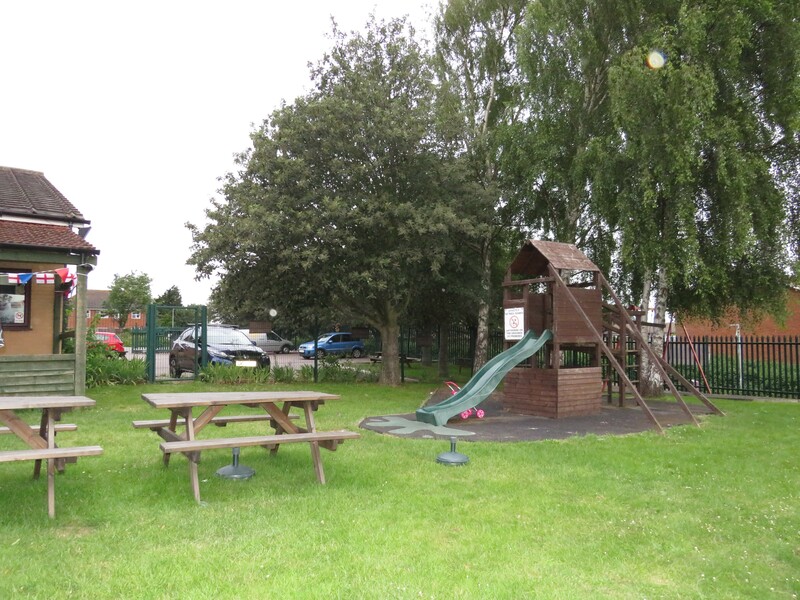 We run a number of in-house and externally provided activities and clubs. Friendly League Games. 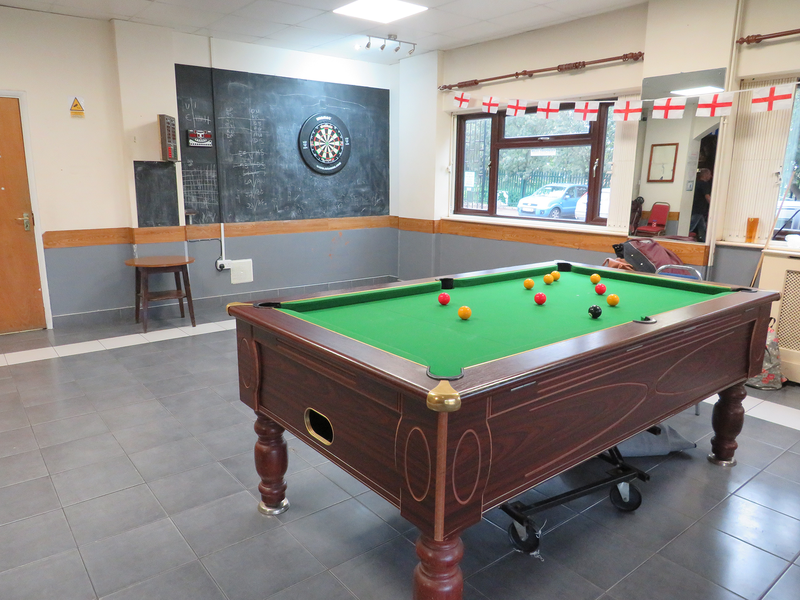 If you are interested in playing, please call 01474 568522 for more information. Call Jean on 01474 569046 for more information. The very best support and advice, not just in your group, but during the week too. Weight Watchers is an effective weight loss programme with Support and Motivation when you need it. We cater for many types of events as listed below, as well as offering many additional services. If you have more specific requirements please contact us for a more detailed quotation. If you require Buffet or DJ services, these can be supplied by our partners, please see below for details. 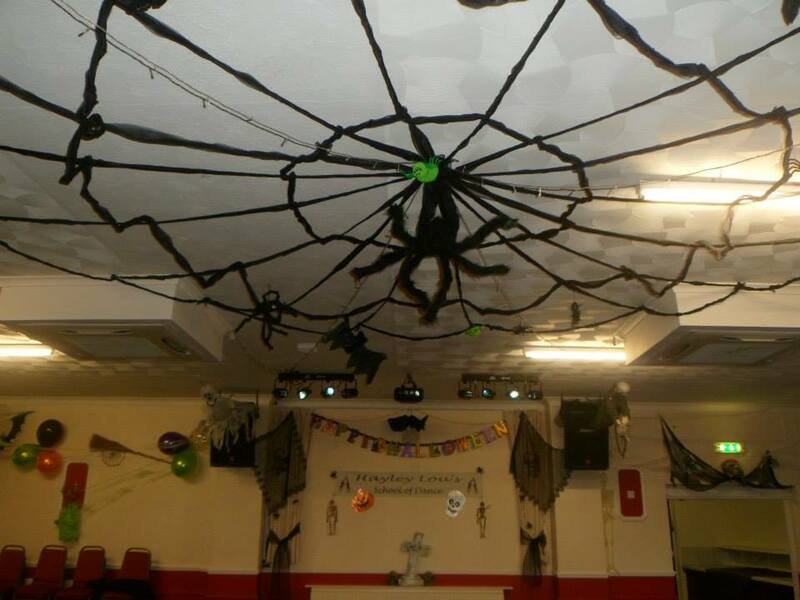 We cater for parties & celebrations of all types. We offer additional services that can be tailored to your needs. Celebrate your special day with us, we can customise a package to suit your specific requirements. We offer additional services that can be tailored to your needs. We can supply a sweet table, great for the kids! 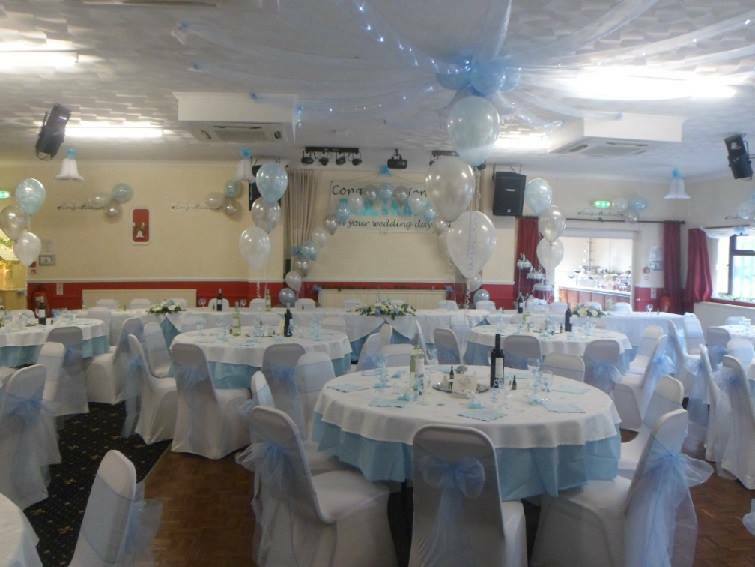 Our function hall is a great place to hold your wedding reception, special birthday, christening or baby shower. 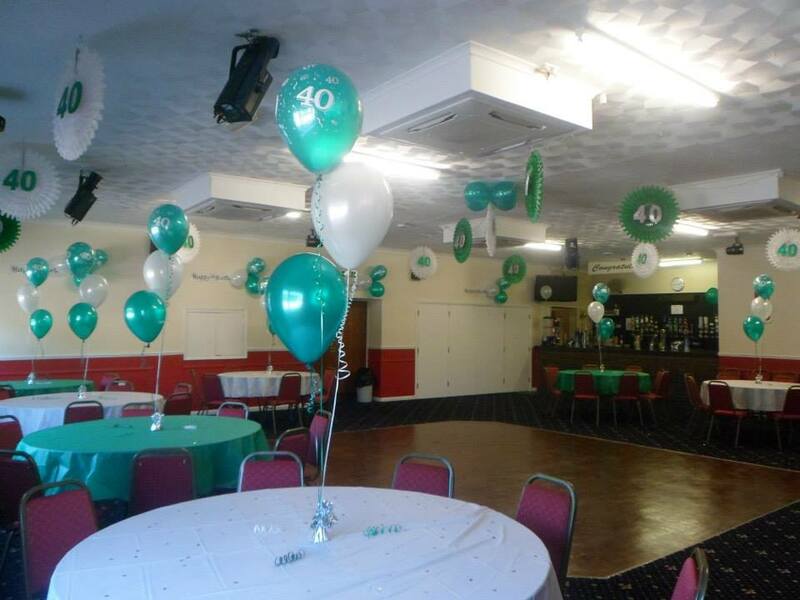 Prices start from £250 which includes table covering, room decorating options (helium balloons can be provided at an additional cost). We can also theme your event. Our wedding reception services includes table coverings, ceiling and wall decorations including wall balloons. We can work with your wedding theme and colour choice. Prices usually start at £300. 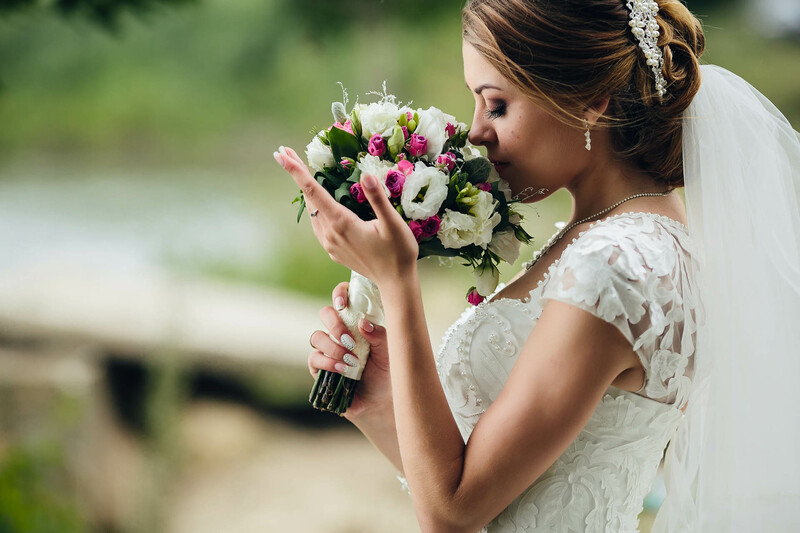 We have a range of extras including glass hire, chair covers, colour coordinated sashes, crockery, sweet table, wishing well (for cards and special wishes). Contact us and we can work with you and your budget. Buffet food can be supplied via our partners, please contact directly for details. Air conditioned, fully licensed bar. 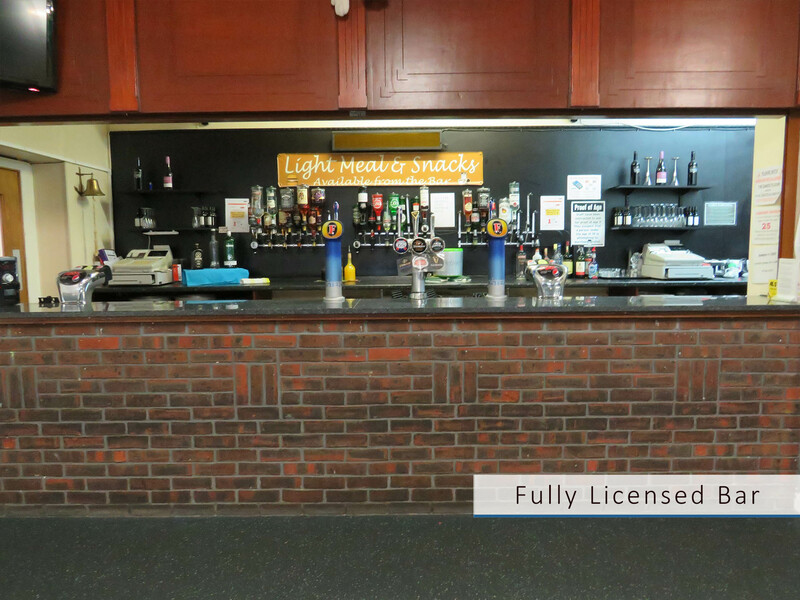 Our bar offers snacks, soft and alcoholic drinks at some of the cheapest prices in the local area. 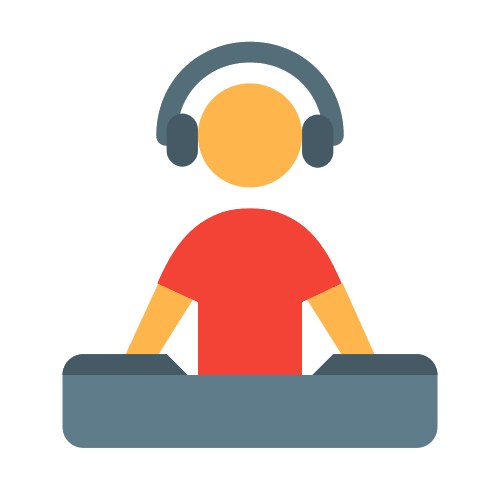 With music from all different genres, you are able to customize your own playlist for hours of music play. 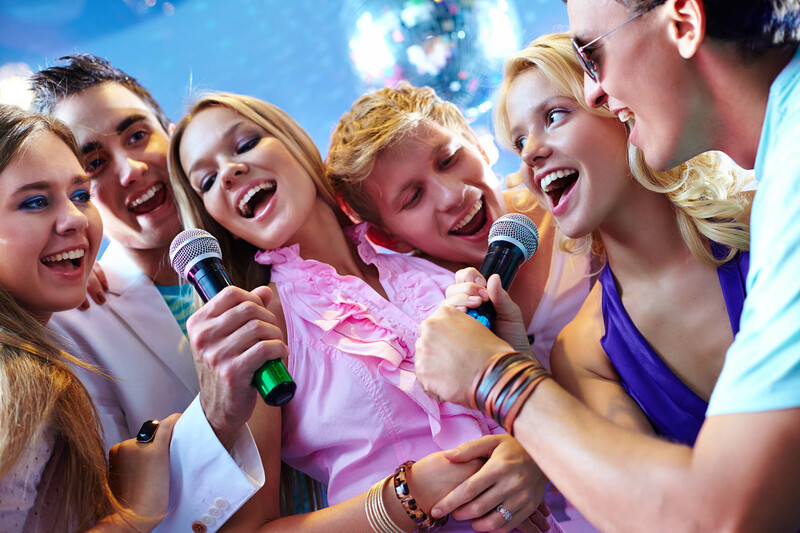 With a high quality sound system capable from small parties in close spaces to larger parties in our function room. 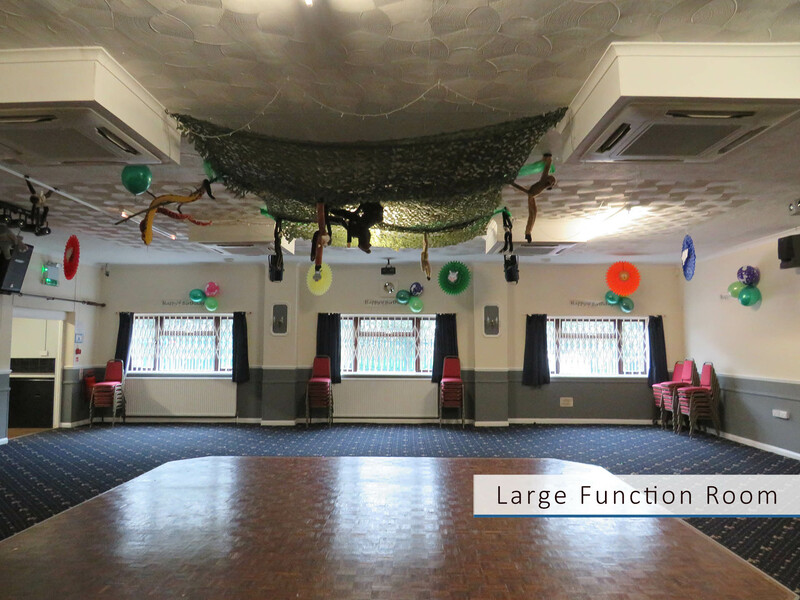 Photos taken at events, parties and special occasions at our club. Our contact information and where to find us.